1. 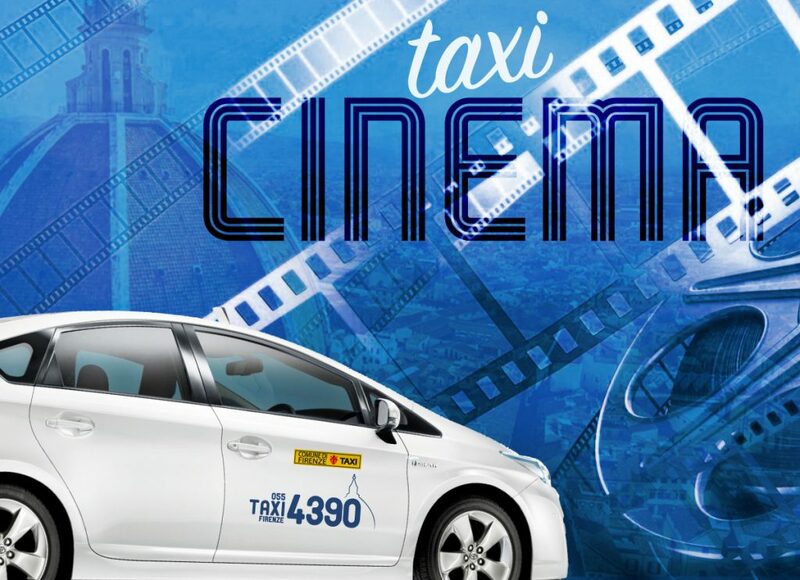 Book your taxi and take advantage of Taxi Cinema! 2. Travel conveniently to the cinema and get your travel receipt from the taxi driver. 3. Present the travel receipt at the cinema box office and receive your discount. By presenting the receipt issued by Taxi 4390 you will be entitled to a discount on the ticket from €8 to €5.50 valid for each member of the family (e.g. a family of 4 will spend €5.50 x 4). Promotion valid until the 31/12/2015 for Florence in the following cinemas: Fulgor, Fiamma, Principe, Marconi, Adriano e Portico; Sesto Fiorentino: Grotta; Scandicci: Cabiria.